Tea is an excellent addition to any daily routine that offers a high amount of health benefits. There are a number of brands and combinations on the market. One such brand is Kirkland. which is commonly offered at Costco stores as a more generic. an inexpensive brand that seeks to offer a lot of quality and flavor at a lower cost than some name brand options. This brand comes with the benefit of being readily available. It may leave some customers wondering if they’ll get the same quality from Kirkland. as they can from other brands. In this article. we’re going to find out by taking look at the details ofKirkland Ito En Matcha Blend Japanese Green Tea to see what it has to offer you. 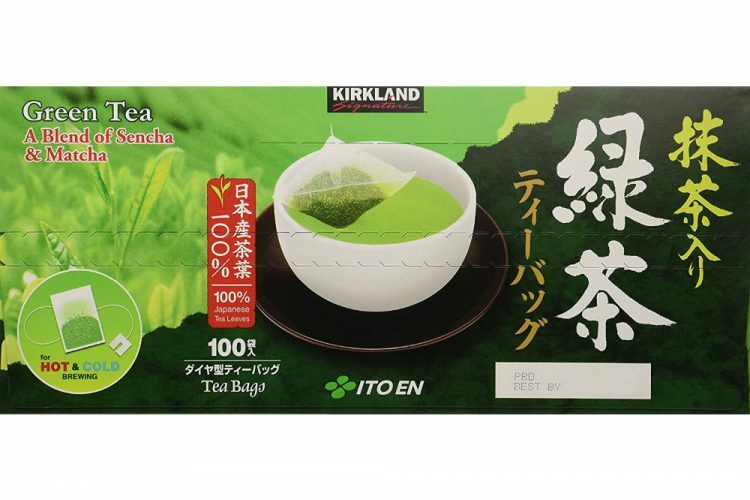 Kirkland green tea bags by ito en are made with Sencha green tea. from Japan’s lush tea plantations, known for producing some of the best teas in the world. In keeping with Japanese tradition, Kirkland green tea is gently steamed. rolled and then dried. This minimal processing stops the oxidation. and preserves the freshness, aroma, and color of the tea leaf. 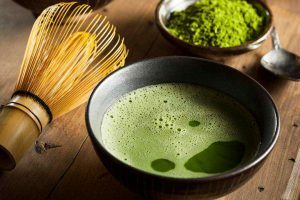 Matcha, a green tea powder made from specially harvested leaves. is added to enhance flavor and taste. Our premium nylon tea bag allows for optimum water flow during the brewing process. 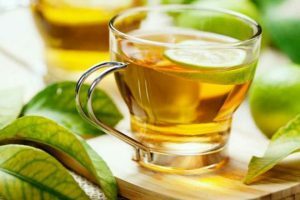 Green tea contains no calories. So it isn’t going to be adding to your caloric intake for the day if you drink it by itself. 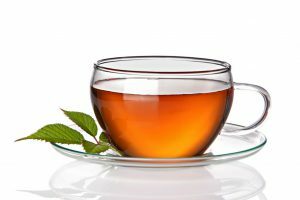 Anything you might add to the tea such as milk, sugar, honey or creamers will contain calories. So it’s a good idea to keep track of those. The green tea isn’t going to counterbalance the sugar or calories in those items. 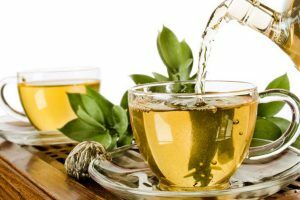 Green tea is essentially water with the green tea flavoring. and benefits, so drinking it can work toward staying hydrated. Especially during the colder months, green tea can help to keep you warm as well as hydrated. So you’ll be able to have that warm, cozy feeling while drinking something that you know is good for you. It also adds a little bit of a change in flavor in your day when mixed in with drinking plain water regularly. It can help to keep you from turning to less-healthy drinks for an added flavor. While there are a number of things that can lead toward slowing down your metabolism. green tea can actually help to bring it back up to speed. It is only in small amounts. 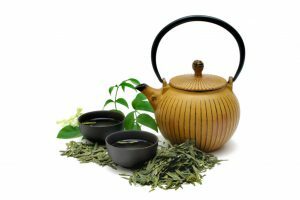 In order to get the full effect so you’d have to be able to drink larger amounts of green tea daily. in order to get the full effect, but every little bit does help you burn a few more calories on a daily basis. For those who are particularly calorie-conscious. this can be a great, easy way to help fuel your efforts. 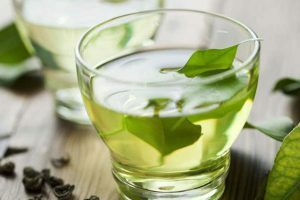 Green tea typically contains tannins. and fluoride that can help with fighting off plaque. to help keep your teeth clean and white. This is an excellent benefit. especially when compared to coffee that can stain your teeth. and take away from their white luster. Overall, that makes it great for both keeping your teeth clean. and cutting down on harsh caffeine that can leave you feeling jittery and anxious. This product offers 100 green tea bags. that are made with an authentic melding of Japanese Sencha green tree. and matcha. Sencha is the highest quality green teas worldwide. offering a lot of fresh flavors and a number of different benefits. such as assisting with weight loss and offering antioxidants. to help keep you healthy. It can also help to strengthen your immune system. and protect you against illnesses and disease. Kirkland seeks to offer these benefits and a delicious. calming beverage at a budget-friendly price. Kirkland makes this tea using tea bags that are made from nylon. 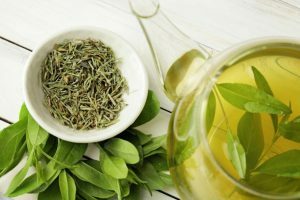 It can allow the flavor of the green tea to be able to diffuse through the water. while keeping the bits of green tea leaves from getting into your drink. This special design also allows the Kirkland tea. to be able to seep into hot water much more quickly than other brands might. Typically, a bag of Kirkland green tea can steep in thirty to sixty seconds. This is especially great when you want to have tea in the morning before work but don’t have time to let it steep for long. Oftentimes, this can become a problem. because if you only let most teas steep for a short while you may not get the full effects of the caffeine. 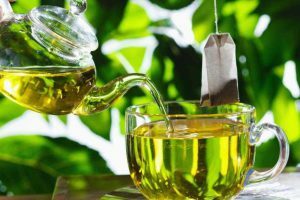 antioxidants and other benefits that green tea can offer. Meanwhile, with Kirkland green tea. you won’t have to worry about not being able to get the full effects because it’s able to steep so quickly. You’ll be able to have a healthy. delicious green tea to drink on the way to work. without having to worry about the hassle of waiting for the flavors to sink in. Tea critics share their opinions about Kirkland tea. They said, Kirkland green tea is a mass product so it doesn’t contain quality ingredients. Cheap quality sencha and matcha tea are blended to make this brand. which doesn’t offer the real value of Japanese green tea. But, in my opinion, they are wrong. It depends upon individual perception, taste and flavor preferences. They may not like the tea which I like most. As per the quality is concerned, this tea is really good. ‘Ito En Ltd’ is one of the most reputed North American tea. companies which follow best practices of tea sourcing, blending and retailing. What customer say about this Kirkland Ito En Matcha Blend Japanese Green Tea? You may ask what other say about this Green Tea? As of now the rating had a 4.6 out of 5-star rating, so is very popular receiving favorable comments. “My friend introduced me to this tea and I fell in love with it! 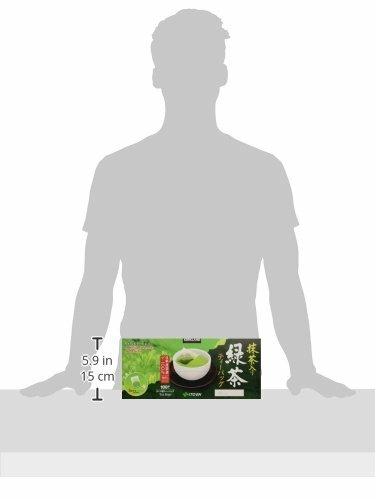 I’ve ordered this tea from Amazon many times within the year as my whole family loves drinking tea. Everyone that I’ve let tries this really enjoyed it because it can be served hot or cold, I like it better hot. 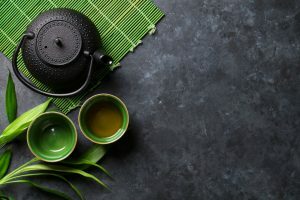 Green tea offers a number of benefits. Kirkland Ito En Matcha Blend Japanese Green Tea. seeks to provide high-quality green tea at a lower cost. By offering boxes of 100 tea bags, you’ll also be able to get plenty of tea to suit your needs. If you drink a lot of it then you won’t have to worry about running out too quickly. The cost is a little higher than some of the other options. 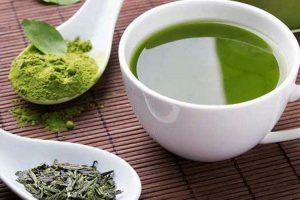 But whether or not it works for you is going to depend on your own taste preferences and how often you drink green tea. Kirkland’s En Matcha Blend Japanese Green Tea will work for you is to try it out.